We have a great facility to host your next event. Rental spaces include our aquatics facility with waterslides, diving board, an aqua basketball court, lighted pavilion area, sand volleyball court and outdoor basketball court. Our indoor sports court/stage/sound system offers the perfect place for corporate trade shows, church functions, presentations, and more! Our trampoline/sport court offers family fun for field trips, camp groups, youth groups, and prom parties. The Arena Club has been rented for unique events such as weddings, concerts, charity functions, and overnight camp groups. The possibilities are endless! Email Erica Lesniewski for more information and a customized quote for your rental/party! 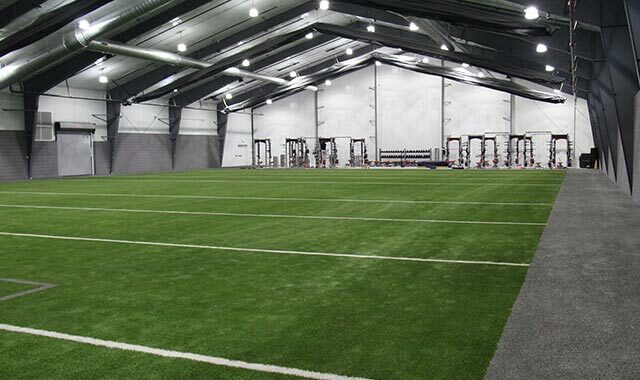 The Arena Sports Factory offers a premier indoor turf and athletic training facility that can be rented for teams, leagues, or other unique events. 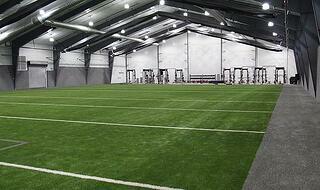 Learn more about the Arena Sports Factory Facility! 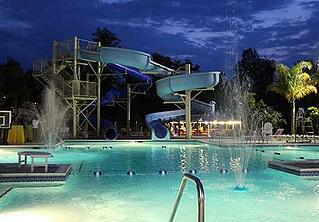 For rental inquires, contact Jeff Tolson at jtolson@thearenaclub.com or 410-734-7300 ex. 112. Thank you so much for today! The kids had a great time (even with the cold weather). I wanted to say how awesome of a job the three guys did who were leading our field trip! They were so organized and really motivated the kids! Thanks again!